Learn more about the team behind WaNavi Japan, and the diverse backgrounds, knowledge and talents we bring to our work. Motoko is in charge of Development and Facilitation of WaNavi Workshops and Navigation Services. Together with Mina, she is also a visiting lecturer at the Hitotsubashi Graduate School of International Corporate Strategy where they lead the Japanese Culture Course. She is from Hokkaido, Japan and spent her youth in New Zealand. After earning her B.A. in Policy Science from Keio University, she started her professional career at Japan Bank for International Cooperation (JBIC) where she engaged in development policy research projects to support various developing countries through ODA (Official Development Assistance). After living in the Philippines with her husband, she was involved in NPO work supporting refugees in Japan. She became a professional instructor of Japanese language and culture, teaching students from many countries as well as asylum seekers in Japan. She founded WaNavi Japan after the Great East Japan Earthquake in 2011 to support international mothers and raise funds for the mothers in Tohoku. She is now a qualified Bousaishi (Disaster Prevention Specialist) and a mother of two daughters. Mina is a facilitator of WaNavi Workshops and is in charge of Communications/PR, and Sales for WaNavi Japan. 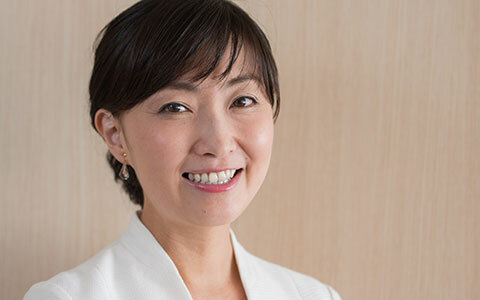 Together with Motoko, she is also a visiting lecturer at the Hitotsubashi Graduate School of International Corporate Strategy where they lead the Japanese Culture Course. She has previously worked at Monex Group for their CEO Office where she was responsible for Corporate Communications. Prior to joining the Monex Group, she worked at Citigroup in Japan where she started her career. Mina earned her B.A. in Environmental Information from Keio University, and obtained her M.A. in Communication Management from the University of Southern California. Mina was born in Tokyo and spent her youth in the United States of America. She is a qualified Bousaishi (Disaster Prevention Specialist) and a mother of two children. Yayoi is in charge of Shared Learning Events. She started her carreer at Japan Bank for International Cooperation in the Project Development Department assisting in the procurement process of worldwide projects. She also worked at Freshfields Bruckhaus Deringer law firm as an assistant to domestic and international lawyers. She earned her M.A. in Human Sciences from the University of the Sacred Heart. Yayoi is the mother of a ten-year-old daughter who enjoys participating in WaNavi Shared Learning events. Jordan is from the United States and works as an Account Manager at a digital marketing company in Tokyo. She first attended a WaNavi Earthquake Preparedness Workshop as part of the training at her graduate school and later joined the team. She provides her expertise in online marketing and is a web developer and writer for WaNavi’s website and Facebook community. Her dog, a rescue from Osaka, is named Fumu. Beth is a British born Australian and has lived between Japan and Australia for the last 14 years. After experiencing the Great East Japan Earthquake as a first time mother, Beth attended WaNavi’s first Earthquake Preparedness Workshop and was inspired to join WaNavi. Beth has a BA in Psychology and a Dip Ed in Primary Education. 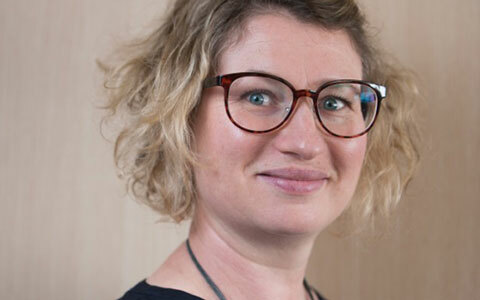 She has worked in Primary schools in both Australia and Japan; as a classroom teacher in Australian government schools, in the IB PYP programme, Reggio Emilia inspired classrooms and as an Early Years Literacy Specialist. 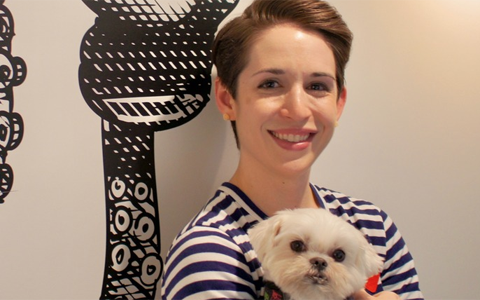 Beth is the founder of Monkey Business, a Japanese/International community and playgroup, supporting families in the Tokyo Bay Area. Most recently she ran an Art/Craft afterschool programme for Primary aged kids in country Australia. She has two daughters. She provides her expertise to develop and facilitate WaNavi’s cultural family workshops and events. 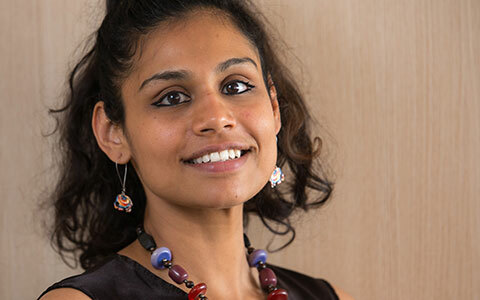 Jyothsana Narasimhan holds a dual Masters in European cultural literature from University of Bologna, Italy and University of Strasbourg, France. She is currently pursuing her PhD in French from University of Mumbai, India. She was a former Assistant Professor at University of Mumbai. She is a Sub-Editor of Synergies Inde, (a bilingual academic research journal) at Gerflint publications. She has recently joined the WaNavi Japan team after having attended their Earthquake Preparedness Workshops. She provides her expertise to develop and facilitate WaNavi events & workshops. Eri gives WaNavi Japan advice from her field of expertise in intercultural and language education. She started her career in the Hiring and Recruiting Department of Bosch Corporation Japan. After living in Germany, she became a research assistant at The Japan Foundation. She has an M.A. in Intercultural Education from Keio University and currently participates in an academic joint-project there. Currently, she teaches the Japanese language at Ryukoku University. She is also involved in developing Japanese language education programs for international students. Eri is the mother of two children. Sibyl is American and has lived in Japan for eight years with her family. Sibyl previously worked as an attorney in New York and London. 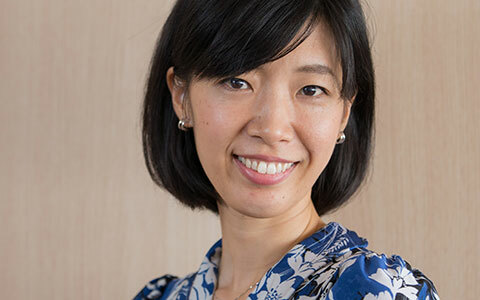 She currently provides legal support services to Japanese legal professionals and is active in volunteering and raising funds for local charities that provide support for at-risk women and their children. Sibyl earned her B.A. in Biology from the University of Pennsylvania and her J. D. from the Duke University School of Law. Emma was born and raised in Australia but has since lived in the UK, the USA, Japan and now resides in Switzerland. She is the mother of 2 children, who were aged 1 and 5 on March 11, 2011. Emma and her family were not prepared physically or mentally for the disruptions to their lives of such a catastrophic natural disaster and being in Tokyo at the time they were only marginally impacted. She joined WaNavi Japan as a way to learn the practical skills to prepare for future earthquakes and heal from the trauma of the experience, but gained so much more. 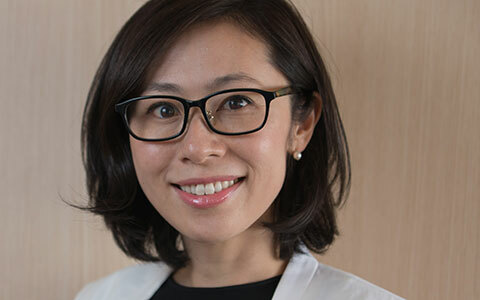 During her time at WaNavi Japan she used her connections within the English speaking communities in Tokyo, to attract participants to WaNavi events and services but also to guide and co-develop the content to ensure it was relevant and approachable. She also managed the relationship with a number of international schools and corporate clients. Whilst she no longer plays an active role in WaNavi Japan, she is very supportive of their mission and occasionally provides advise and support.